Welcome to Arsenal Football Club's official Matchday Experiences. Join us for official VIP matchday hospitality at Emirates Stadium. 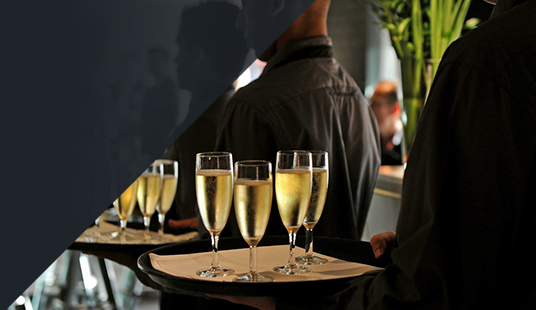 EXPERIENCE OUR AWARD-WINNING MATCHDAY HOSPITALITY AT EMIRATES STADIUM. Whether you're looking to network with clients, relax with friends and family, or simply watch the football, we have the perfect matchday experience for you. Our premium hospitality is available for all our home matches including Premier League, UEFA League, The Emirates FA Cup and League Cup fixtures. If you're interested in watching all of Arsenal's home games live at Emirates Stadium then take a look at our Platinum Membership, Avenell Club or Seasonal Executive Box benefits. If you have any questions about matchday experiences at Emirates Stadium or are interested in becoming a Platinum Member or Executive Box holder contact our Premium Sales Team. The team is available Monday to Friday, 9am to 5pm. The provisional Premier League fixtures for Season 2018/19 have now been made up to 29th April 2019. Ordinarily, fixtures up to this date will not now change. However, as ever, all fixtures remain subject to change and circumstances may yet arise which result in further fixture changes. We recommend you do not finalise any travel arrangements until the date and kick-off times have been confirmed. Hosted by Arsenal Legend Lee Dixon, take a guided tour of Emirates Stadium and enjoy a lunch in The Diamond Club. Thank you and your staff for the fantastic afternoon we had at Emirates last weekend. Everyone made my birthday so special. Typical Arsenal style and class.